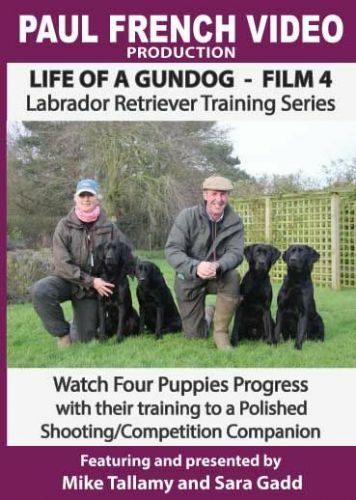 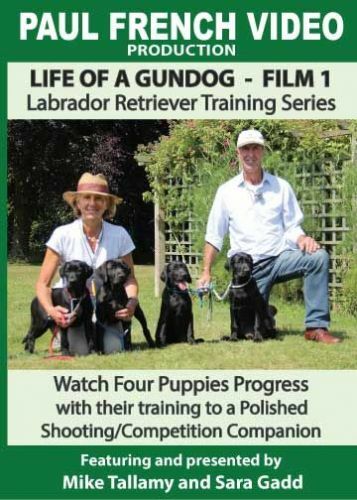 We have filmed the four puppies as their training progresses, showing each stage of training in detail. 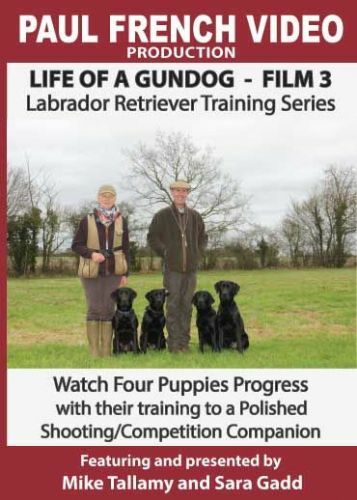 The Complete Training Series comprises of NINE DVDs. 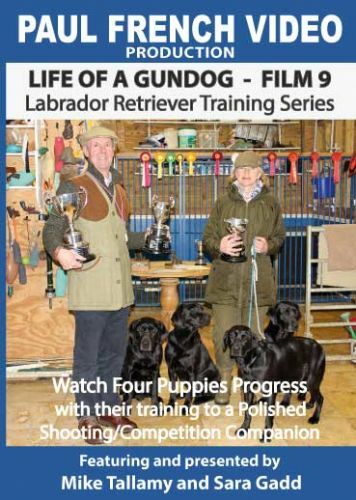 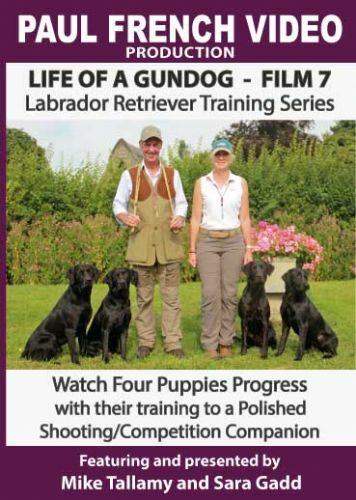 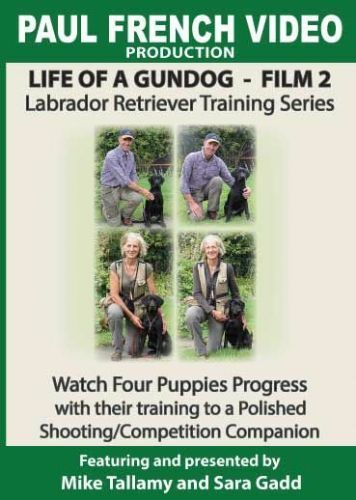 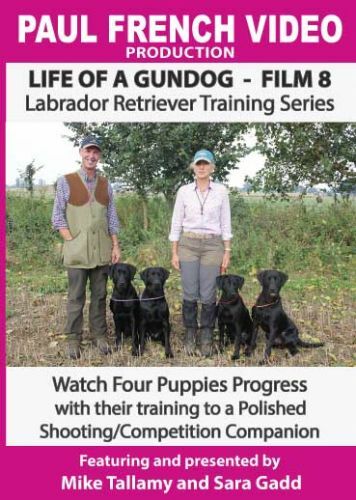 This is ground breaking Labrador Retriever Training Series with Mike Tallamy and Sara Gadd. 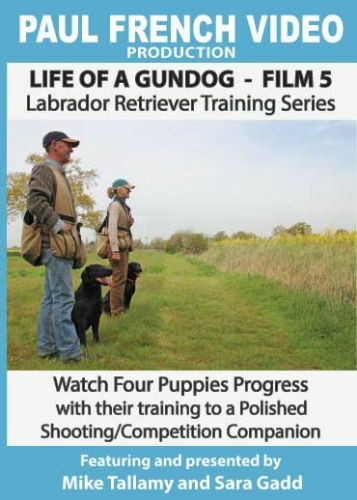 The Brindlebay and Birdsgreen Way of training now on film.